It is no easy feat to make dinners that please the whole family, especially with little ones whose palates are developing and seem to change almost daily. What they eagerly ate one week, they hate the next. 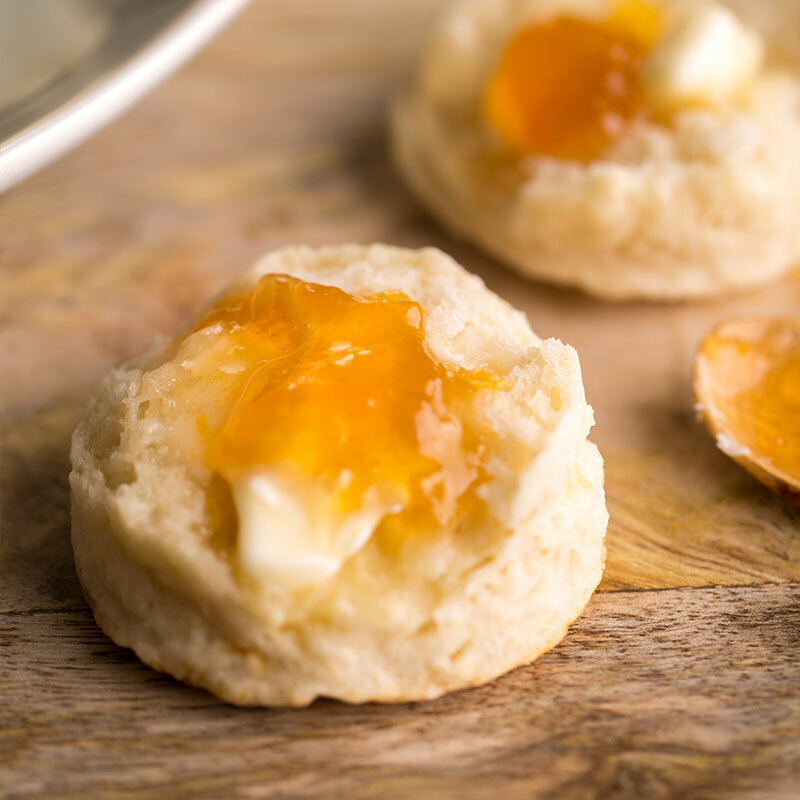 Typically we rotate through a few favorites and I try to introduce at least one new recipe each week to expose the kids to new flavors and textures. 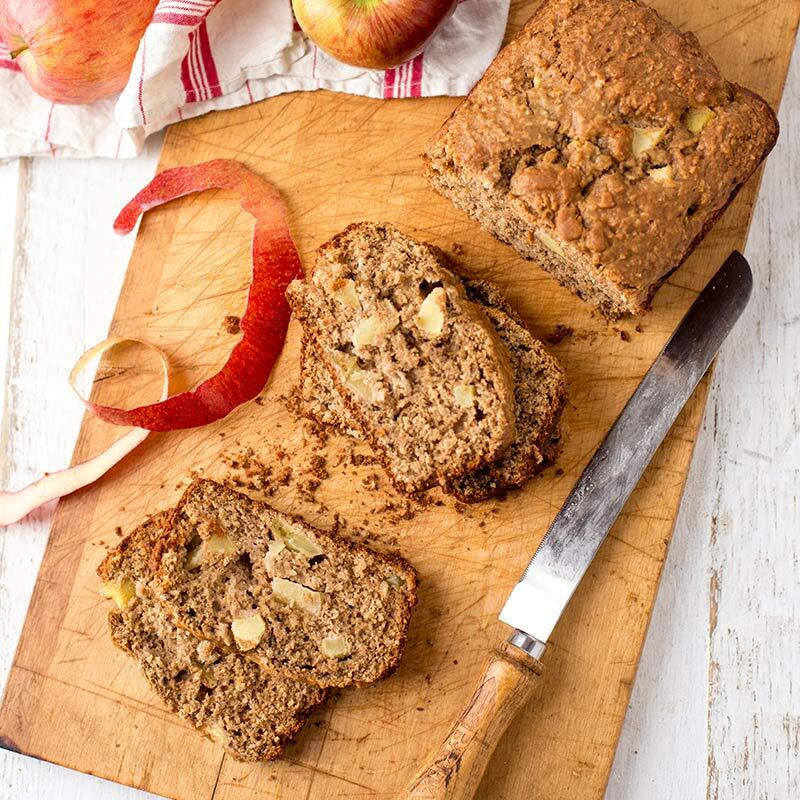 I gravitate toward quick and easy recipes: with a five year old, a two year old and a third on the way I want to spend as little time in the kitchen as possible, without sacrificing nutritional quality. I also have a budding chef in the kitchen (thanks to Master Chef Junior), who loves to help. 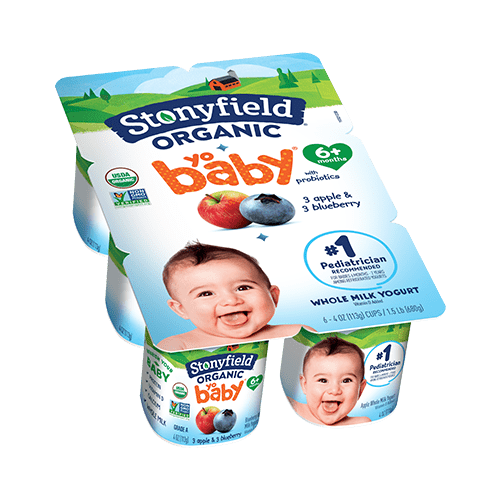 So the recipes here are both quick and easy, and “helper friendly” so that you can have your mini-chef contribute without much extra effort on your part. Although not specified in the recipes below, we try to choose organic and local meats and produce when it is available. 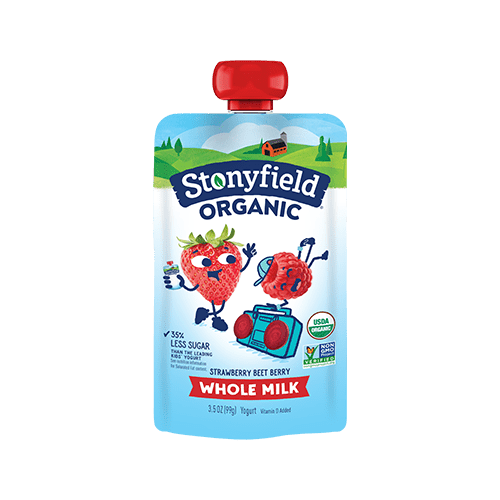 I love that Stonyfield is both organic and local to us here in New Hampshire. This is a great recipe for little ones with an affinity for chicken fingers. It is also helper friendly because I use honey and mustard (instead of egg) to dredge the chicken; the perfect opportunity for your little one to get a little messy all in the name of dinner. And you can whip up the dipping sauce while the chicken bakes. The total prep and cook time for this meal is about 35 minutes. In a large bowl mix almond meal, unsweetened coconut flakes and season with dried parsley, salt and pepper to taste. In a separate bowl mix honey, dijon mustard and a pinch of ginger. Place chicken tenders on a greased baking dish and bake at 400 for 25 minutes. Combine all ingredients in blender or food processor. Blend until smooth. 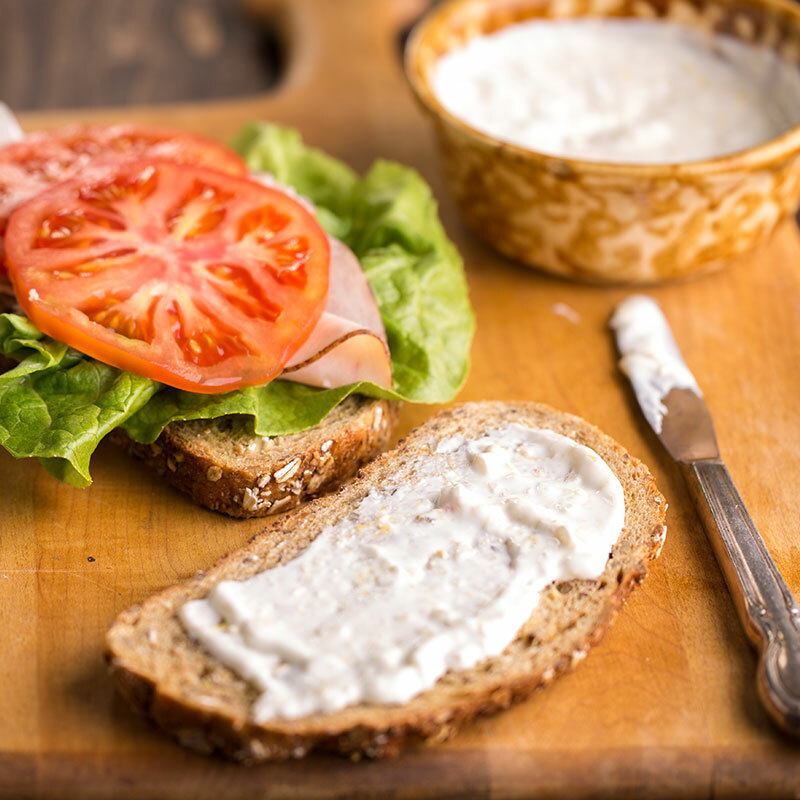 The garlic can give this aioli a bite, to make a milder version roast the garlic and reduce to one clove. If you want a set-it-and-forget-it meal, this is the one. 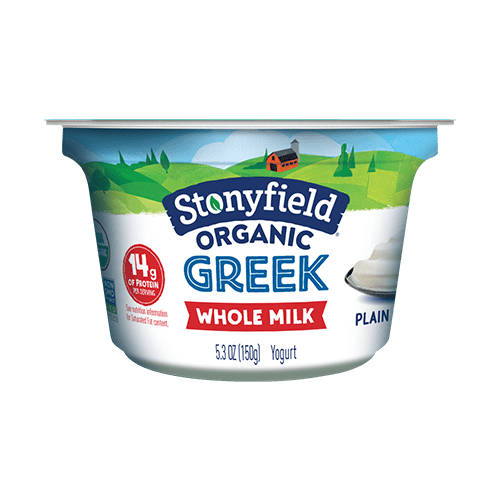 The crockpot makes this a super easy supper for a busy night, and kids love to pile on the toppings: avocado, cheese, Stonyfield Greek Yogurt, and corn chips. If you’re in the mood for something spicy, top yours with jalapeños and diced red onion. Dice peppers and onion and place in crockpot. Arrange chicken on top, pour in olive oil and then sprinkle with chili powder, cumin, salt and pepper. Next add remaining ingredients: corn, beans, diced tomatoes, tomato paste, salsa verde and chicken stock. Cover crockpot and cook on low for 6-7 hours. Stir occasionally throughout the day. Before serving shred chicken with a fork and add tortilla strips. Serve and top with favorite toppings. This is a very loose take on the traditional Korean dish of Bi Bim Bap. The great part about this rice bowl is that you can choose the vegetables that you want and customize it to your family’s preferences: for example using peas instead of bean sprouts. Traditionally served with a spicy chili pepper paste called gochujang, I’ve created a much milder and kid-friendly sauce that adds a nice dimension to the dish. And the quick pickles add a nice cool texture and tangy taste to the mix. Heat 1-2 tbsp. sesame oil in wok or cast iron skillet over medium high heat. Once oil is heated separately sauté until tender: carrots, bok choy and peas. Set each aside in separate bowl when done sautéing. Cook eggs according to preference. If scrambling eggs add a pinch of salt and a 1/2 tsp. of brown sugar when whisking. Set eggs aside when done cooking. In the same wok or cast iron skillet (do not clean) heat 4 tbsp. of sesame oil over medium high heat. Transfer cooked rice from pot to skillet or wok, spreading evenly. Cook until rice on the bottom has become crispy 5-6 minutes. When rice is finished, arrange sautéed vegetables and quick pickles, eggs on the rice in a circular pattern. Pour sauce over the top and sprinkle with sesame seeds. Combine ingredients in a bowl and whisk to combine. Thinly slice (or use a mandolin) cucumbers. Combine all other ingredients in a bowl and whisk to combine. Place sliced cucumbers in liquid, cover and let sit in refrigerator for 1-2 hours prior to serving. Serve chilled with Bi Bim Bap. 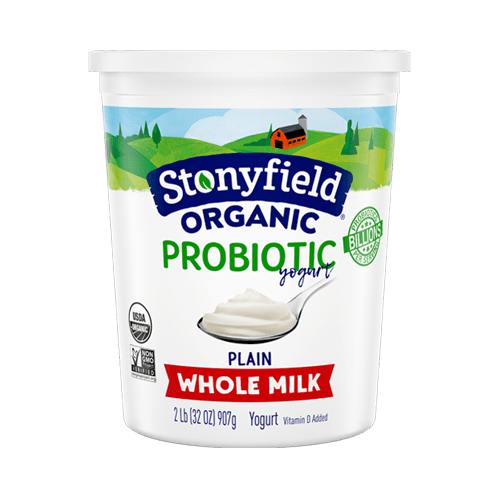 Disclaimer: The views and opinions expressed in this post are solely those of the author and do not necessarily reflect the opinions and views of Stonyfield. The content provided, and in any linked materials, are not intended and should not be construed as medical advice. If you have any questions about health or nutrition, we always think it’s best to consult with your doctor or healthcare practitioner.